We have been moving things around a bit over the years between several of our business websites and now, after 5 years of Pat Howe Web Solutions and My Web Minder being separate websites, we’ve merged them back together again. Previously, design and development work was handled by Pat Howe Web Solutions and all the other web-related services were handled through My Web Minder. Now My Web Minder serves as one place to get all web-related services including design and development work and only the news and articles remain on this site which has been renamed. If you are interested then read on to look through the history of our web presence from October 2000. I started with a couple of online websites in October 2000 with a site dedicated to my new born son and another to launch my own blog. The blog was the first time I used the website address, pathowe.co.uk, but I gave up the name and the blog in 2003. I first offered online web solutions for others when I started Virtual Business Solutions Provider in February 2001 although apart from helping out with a few small friends’ projects it didn’t really take off. Besides I was having lots of fun buying and selling on eBay, so I took that business offline sometime in 2004. In January 2007, My Web Minder (MWM) was established with my designer brother, Martin, to offer web development services again. Martin then got a decent job and that fizzled out. 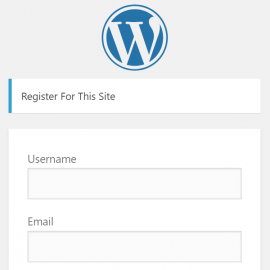 In May 2008 I re-registered My Web Minder to offer online hosting although subsequently changed the name of this service to SupaDom the following year with MWM offering web development services once again. There was a period of time in 2008 that I still took on some web development work but had no website associated with it. 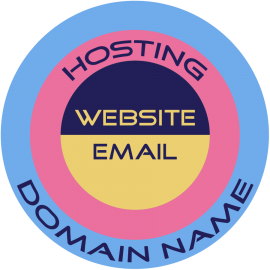 Also in July 2008 I launched Stored Email to act as a hub for my email marketing activities but this was not a sales site and just hosted my customer’s email marketing solution. In September 2009, I re-registered my old blog domain, pathowe.co.uk, and started using that for web development services under the name, Pat Howe Web Solutions (PHWS) to replace MWM for design and development. In 2011, SupaDom became My Web Minder but the service range was expanded into other web-related areas. My wife, Gilly, joined the company in 2013 to help out on both PHWS and MWM and in January 2014 as part of the site’s makeover, I added a news/article section to PHWS. Now, in September 2014 (after 5 years of PHWS), all hosting, web development and other services have been merged into the My Web Minder with this site, pathowe.co.uk just retaining the news and articles side and a bit about me. Confused but still interested? Here’s a rough timeline with the years indicating the presence at the end of that year. 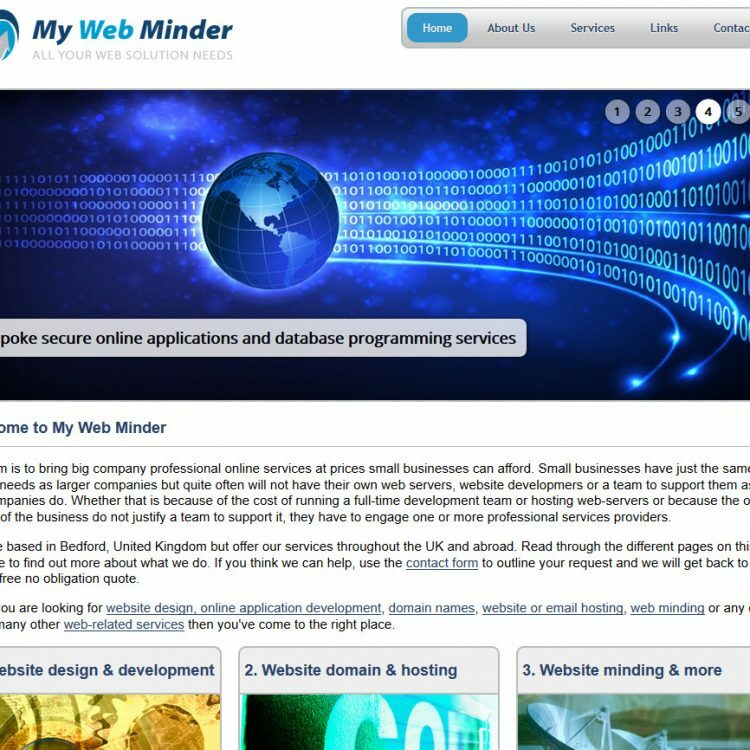 If you are looking for customer feedback, website examples, details of the development process, website design, online application development, domain name registration, website or email hosting, web minding or any of other many other web-related services then you will find all of these and more on the My Web Minder site. With so many new domain extensions available, we may even change the name of the company in the future but for now My Web Minder is the place for all your website needs.